including soaps, detergents, and more. According to E&E News, New York Gov. Andrew Cuomo today made his state the first in the nation to require manufacturers to disclose chemicals in household cleaning products. 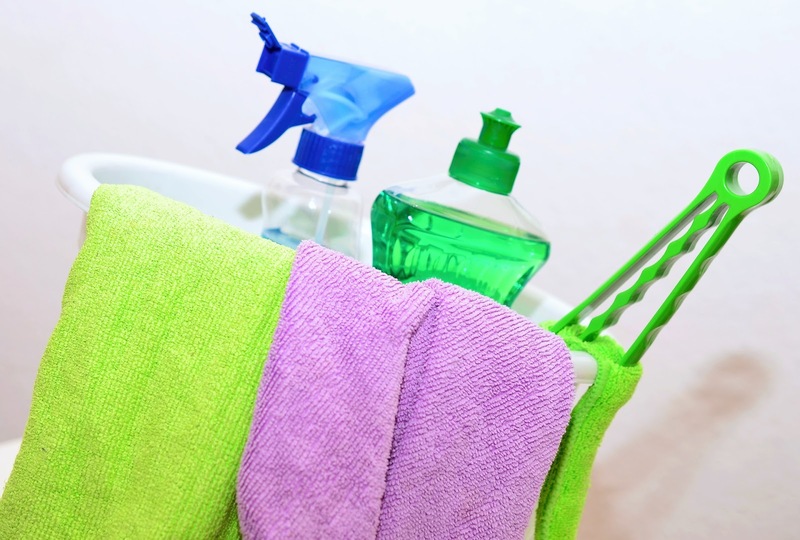 The new regulation applies to soaps and detergents used to clean fabrics, dishes, food and utensils in homes and businesses. Fragrances added to cleaning products also must be disclosed; however personal care items are not included. "These new regulations will help protect New Yorkers and give them the peace of mind of knowing what's in their homes and in their communities," Governor Andrew Cuomo (D) said in a statement. "These actions [continue] this state's legacy of environmental stewardship and will help build a cleaner, greener New York for all." The program will be overseen by the state Department of Environmental Conservation. The state plans to work with the Interstate Chemicals Clearinghouse to create a database of the information. Many of the chemicals covered are known skin irritants, asthma inducers, neurotoxins or aquatic toxins. "By requiring the disclosure of chemical ingredients in household cleaning products and restricting the release of perc and other dry cleaning solvents into the environment, these programs will reduce contamination and human exposure to these chemicals of concern, and we strongly urge all companies to comply with these new programs," said DEC Commissioner Basil Seggos. Check out Zack Academy's Environmental Sciences classes if you're interested in learning more about sampling, remediation, policy, and more.